Greg is Executive Chairman of Consortio. He is a Chartered Accountant and was a partner at Deloitte & Touche for 24 years. 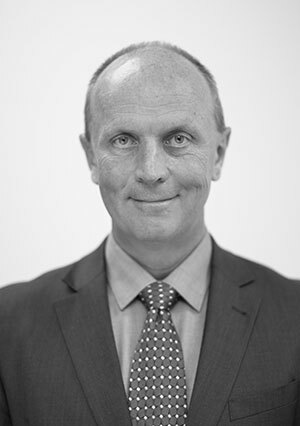 He held a number of senior leadership roles including Managing Partner Papua New Guinea, Managing Partner Queensland, Managing Partner NSW and Managing Director for the large systems integrator, Deloitte Consulting/ICS in Australia. Greg also held several international roles for Deloitte. In 2004 Greg founded the Excentor Group of Companies, an independent software and professional services provider of which Consortio is part. 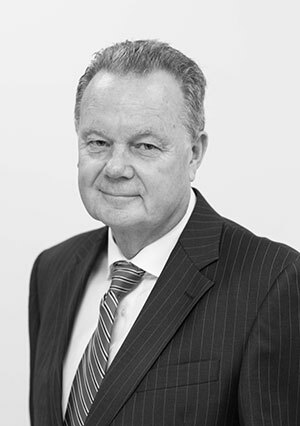 Greg has extensive corporate and financial experience, including Chairman of ASX and NASDAQ listed companies. He also sits on the board of a large eastern seaboard law firm, is a director of the Tasmanian Development Authority and is the former chairman of NBN Tasmania Limited. Greg is a fellow of the Institute of Chartered Accountants in Australia and New Zealand and a Fellow of the Australian Institute of Company Directors. Andrea is Chief Operating Officer and Company Secretary of Consortio. He has Master Degrees in both Business Administration and Operations Research from the University of St. Gallen in Switzerland, Lic.Oec.HSG (MBA). His experience in the Professional Services and Information Technology industry spans back to 1988 and includes senior appointments in global firms such as Accenture and SAP AG. In 1999 he became a founding shareholder and senior executive of a B2C e-commerce venture and was instrumental in taking the business from its inception through to a successful IPO. In 2005 Andrea joined the Excentor Group of Companies which includes Consortio, where he is responsible for overall business strategy and business development for the Group Companies. At Consortio he has overall responsibility for Systems and Processes, Compliance, Management Reporting, Quality Assurance Policy and Risk Management. Michael is Chief Executive Officer of Consortio. He holds Advanced Diplomas in Business and Management from Sydney Institute of Technology and has experience working with organisations such as News Corporation and IBM. 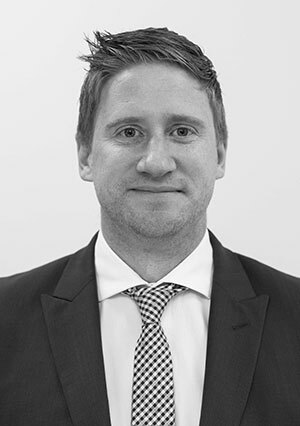 He has been with Consortio since 2012 and has over 7 years experience in the Contingent Workforce Management industry, covering most facets of the industry including client relationships, contractor management and strategic partner alliances. Michael leads a team of experienced professionals that serve some of Australia’s leading organisations as key clients. Since joining Consortio Michael has also formed close working relationships within the employment law sector, resulting in strategic partnerships for the business that ensure best-practice compliance procedures. A key focus for Mike is to work closely with Consortio’s clients in ensuring alignment of their contingent workforce strategy with the client’s overall business strategy and objectives. Deidre is Chief Financial Officer of Consortio. She is a Chartered Accountant and has a Degree in Economics from the Australian National University. Before joining Consortio she worked in public practice as a taxation accountant for almost 20 years. Deidre is responsible for the administrative, financial, and risk management operations of Consortio, including financial reporting, cash flow management and statutory reporting. She has been instrumental in setting up appropriate accounting and risk management systems to ensure the accuracy of Consortio’s reported financial results and compliance with its regulatory and taxation obligation. Deidre is an associate member of the Institute of Chartered Accountants of Australia and New Zealand. Lina is the General Manager, Operations at Consortio. She holds a degree in Business Management from Western Sydney University. 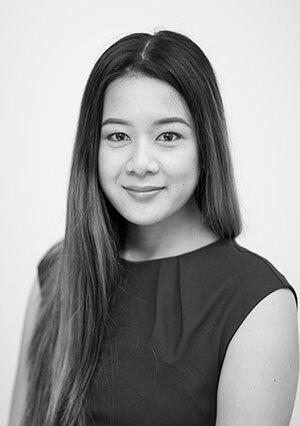 Prior to joining Consortio, Lina spent 4 years working for one of Australia’s largest and leading marketing services companies as a media advisor. Lina joined Consortio in 2012 and has worked in all areas of the business. 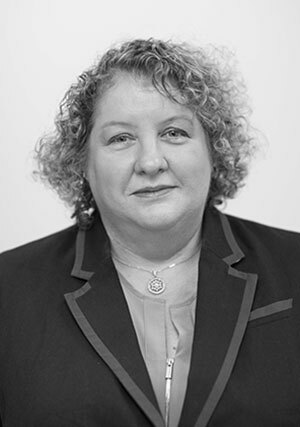 Her extensive knowledge of the Contingent Workforce Management industry, along with her experience in strategic planning, systems implementation and workplace management, has contributed to the growth of Consortio. Lina manages business operations for Australia and New Zealand where she is responsible for contractor on-boarding and engagements, systems development and implementation, risk and compliance audits, contingent workforce payroll, and overseas department outputs. Ben is the Head of Client Engagement at Consortio. With a Diploma of Marketing and Commerce and a background in the Medical Devices sector including 4 years with ResMed, he entered the Contingent Workforce Management industry as an Account Manager for Kelly Services, a high volume, contingent finance recruitment services company. 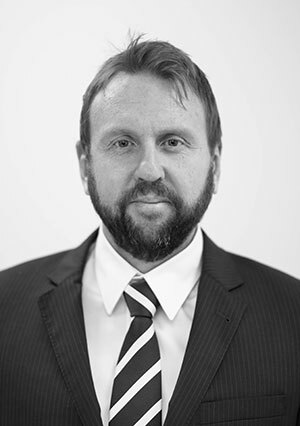 With over 8 years of Contingent Workforce Management industry experience including the last 4 years with Consortio, Ben leads a highly skilled team managing key strategic accounts across Australia and New Zealand with a strong focus on developing and growing trusted corporate relationships. Ben’s current focus as the Head of Client Engagement is on advising our clients’ Human Resources and Procurement teams on industry best practise processes in regards to risk mitigation, regulatory requirements and commercial aspects in the Contingent Workforce Management industry. As Head of Payroll at Consortio, Winnie is responsible for the management of all contingent workforce pay rolling duties including payroll process integrity and quality-assurance. Winnie has 12 years’ experience working in payroll/financial reporting, end of month processing, bank reconciliation, cash flow management, BAS management, payroll tax, payroll execution and management. 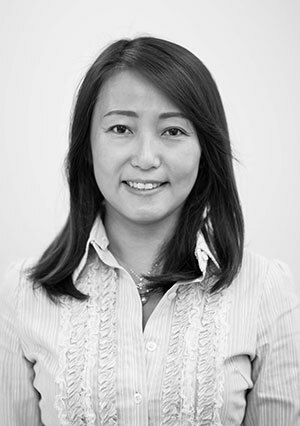 Winnie’s industry experience spans across service-providers, consultancies and end-users. Early in her career, Winnie worked for non-for-profit organisations, an IT Recruitment firm and ultimately handling the large pay-rolling function across the parent company of a group of recruitment and professional services firms and all their national workforce in Australia.